Bragg Heating Company, Inc. offers comprehensive AC Service, quality system repairs and superior HVAC installation in Aiken. The Bragg Heating and Cooling team work hard to ensure your comfort all year long. If you live in Aiken, SC or the surrounding areas and experience a Heating and Air breakdown, then we know you want a top-quality Contractor that services Aiken, SC. Our technicians are educated, trained and authorized to meet all your Heating and Air requirements. Anytime you have Heating and Cooling system repairs you want to hire a professional contractor. Here in Aiken, SC that contractor is Bragg Heating. Contact us to get the very best maintenance service around. We provide you with comfortable temperature management and prime performance for your Heating and Cooling system. The maintenance services that we offer for your air conditioning and heating system is designed to guarantee your comfort and maximize the efficiency of the Heating and Air system. 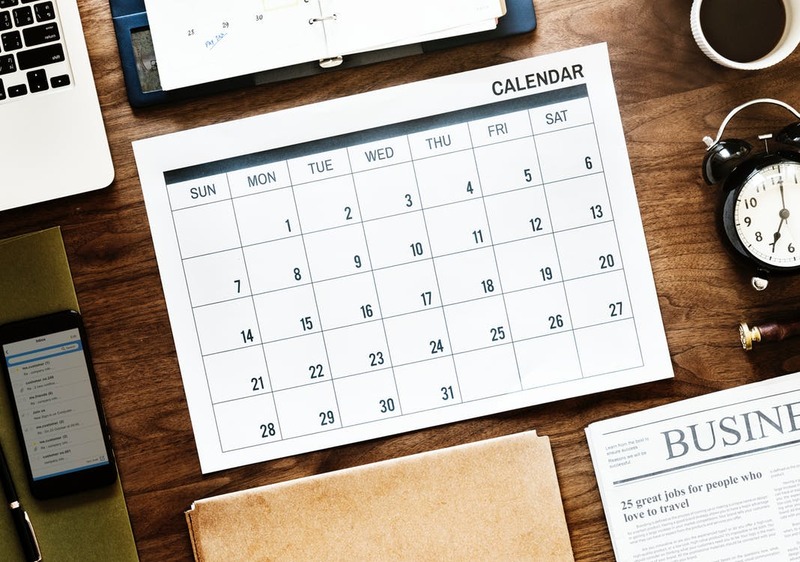 We always recommend that you get your Heating and Air system services at least twice a year before both summer and winter in order to maintain the best performance results. Thanks to the warm summers here in Aiken, SC it is very important to maintain your Heating and Cooling system. Don’t put off having those Heating and Air system repairs completed. If you are having trouble now then they may become worse during the summer and winter months in Aiken, SC. How your system performs throughout the year is important and a lingering repair job can affect that. You may have noticed that your system is not performing as well or it needs an emergency repair, either way we can help. Bragg Heating will guarantee fast, professional and competitive pricing on all Heating and Air repairs, replacements, and service. 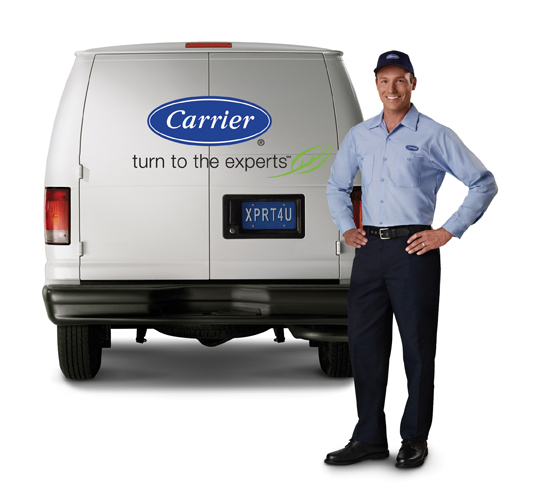 We provide superior customer service with all of our Heating and Air installations. By offering quick installation options we make the decision to repair or replace you heating and air conditioning system less confusing. Bragg Heating can help you pick out the best system to suit your family’s home comfort needs. Contact us today for total comfort control and Heating and Air Service, Repair, or installation in Aiken, SC and surrounding areas. Since we are your top Heating and Cooling contractor in Aiken, SC, our team works hard towards providing the best Heating and Air installation, repair, and maintenance service for you and your family. Roger is such a great guy. Love everyone at Bragg Heating and Air. 10/10 would recommend. There is no business more customer oriented. Bragg Heating is hands down one of the best local HVAC companies. Bragg has taken care of our family for 10 years. They are very reliable, knowledgeable and professional. They openly discuss alternatives for repair enhancing our ability to make the right decision. I highly recommend them. Had the upstairs A/C/Heat pump replaced and was very impressed. Roger (manager) came out and gave us a VERY detailed proposal with several options to meet our budget, including several modifications to make the unit work better that were not even addressed by the other businesses' quotes. Price was very fair and substantially less than others. The crew arrived on time, worked efficiently, and cleaned up like they were never here-except that I now had cold air!! Billed me after the job was complete, with no up front costs. Very pleased with their professionalism and competence. Wish I had used them for my downstairs change-out a coup-le of years ago.